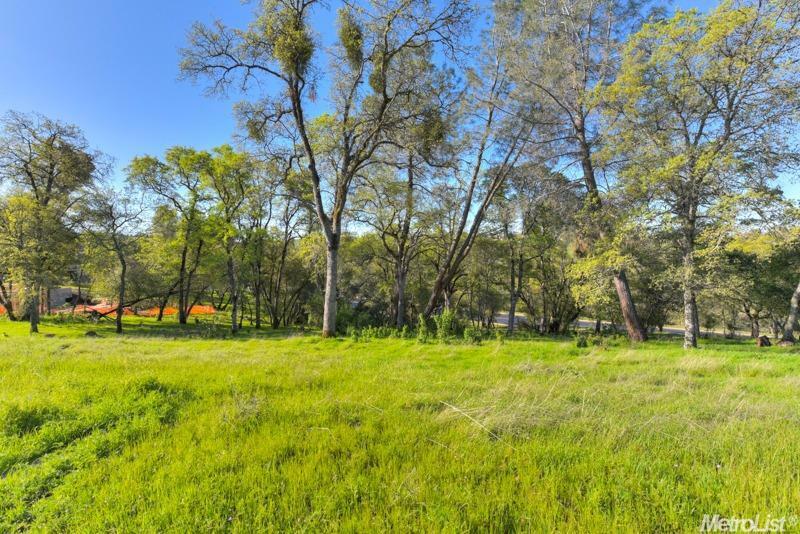 201 St.francis Court, El Dorado Hills, CA, 95762 - Photos, Videos & More! 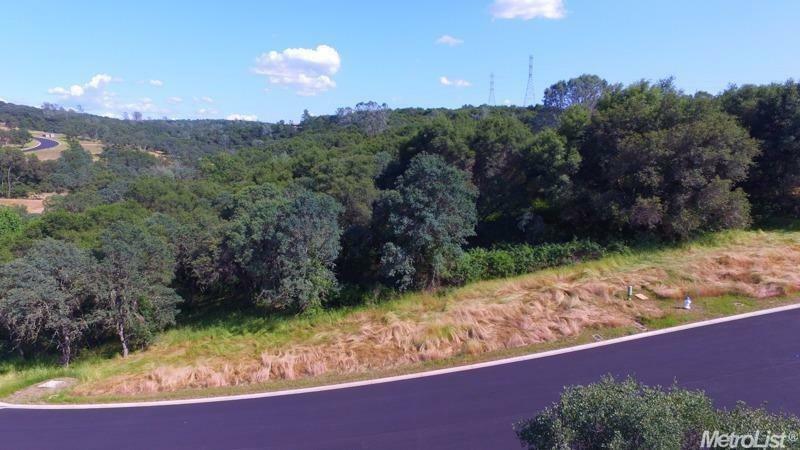 Beautifully treed .88 acre parcel on a cul-de-sac behind the guarded gates of Serrano with lovely local views. Near walking trails. Building envelope is approx. 23,730 sq. ft.